Doug, has a B. S. Degree in Accounting from Georgia Southwestern University. He was a senior accountant in corporate finance for a Fortune 500 company. He is also an Air Force Veteran. 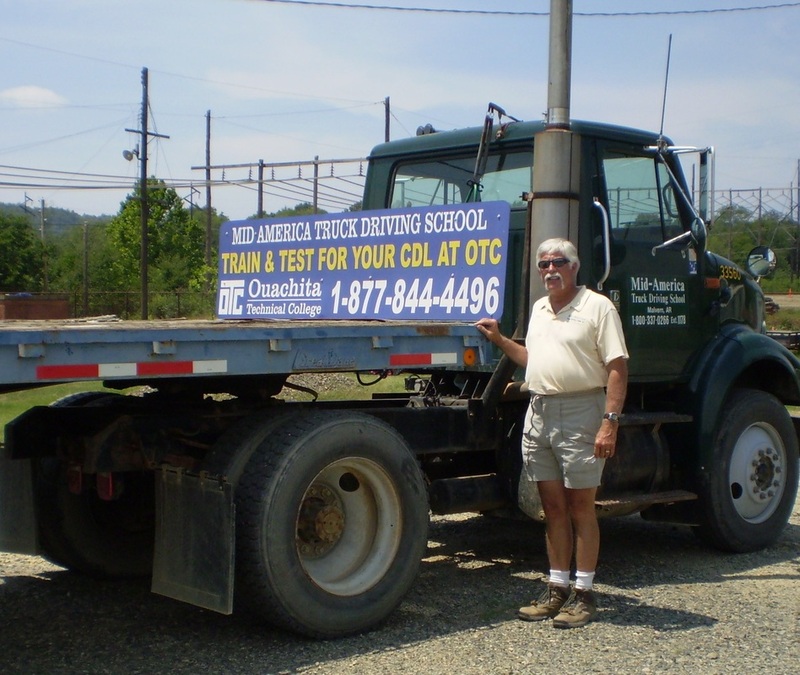 Prior to founding the school 14 years ago he drove, owned and operated trucks for over 1 million safe miles. 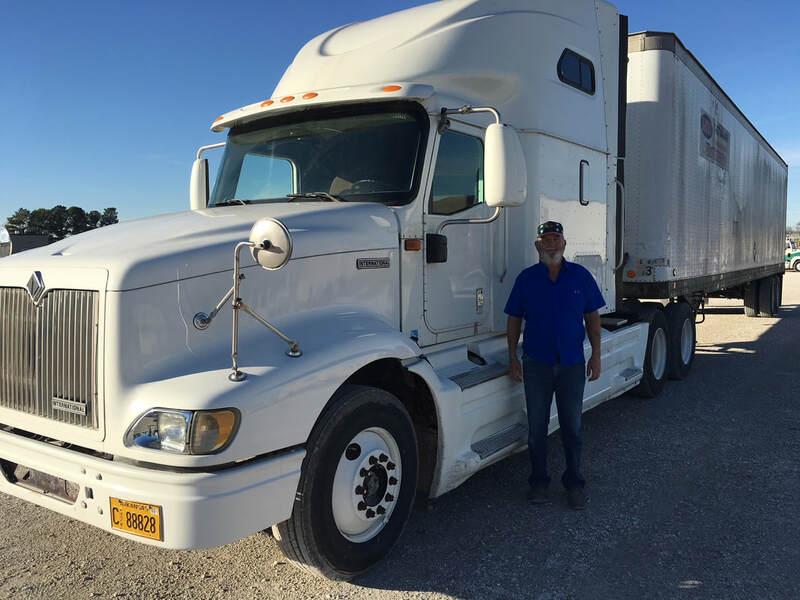 His goal is to instill in each entry-level truck driver, the value of defensive driving habits. He was certified as a Smith System Instructor, in 2004. Making that difference is important. 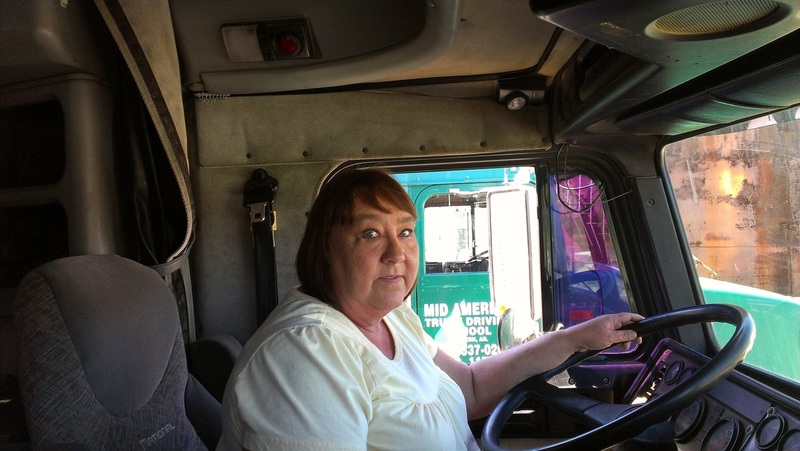 Cathy, has an associates degree from OTC, and has over twenty years of safe driving experience as a truck driver. She was a driver trainer at CalArk for 10 years and she is also a past competitor in the AR Truck Driving Championship, while at CalArk. Both of her son's followed her career path into the trucking industry as drivers because of their admiration for her accomplishments. She is also our lead instructor. Jim, has been employed by the school for 4 years. He was a driver and a driver trainer for UPS with 11 years of service before retiring. 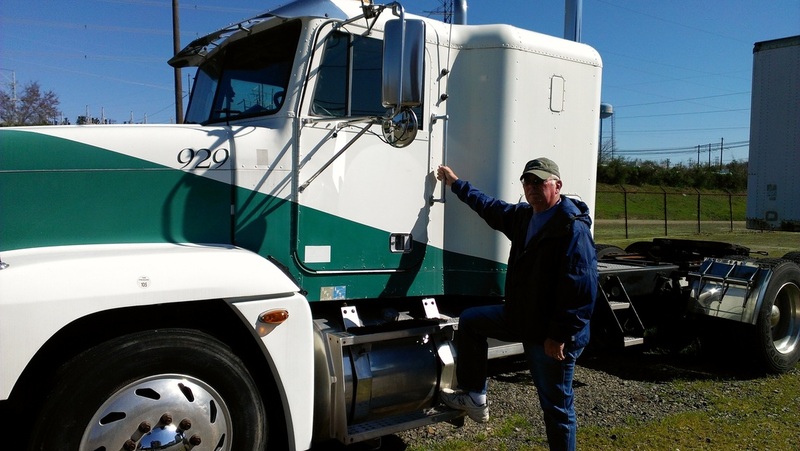 Life after UPS, and his desire to stay involved in trucking, enabled him to drive cross country for many years for Bean Trucking and J.B. Hunt Transport. Jim has a ton of safe driving experience. 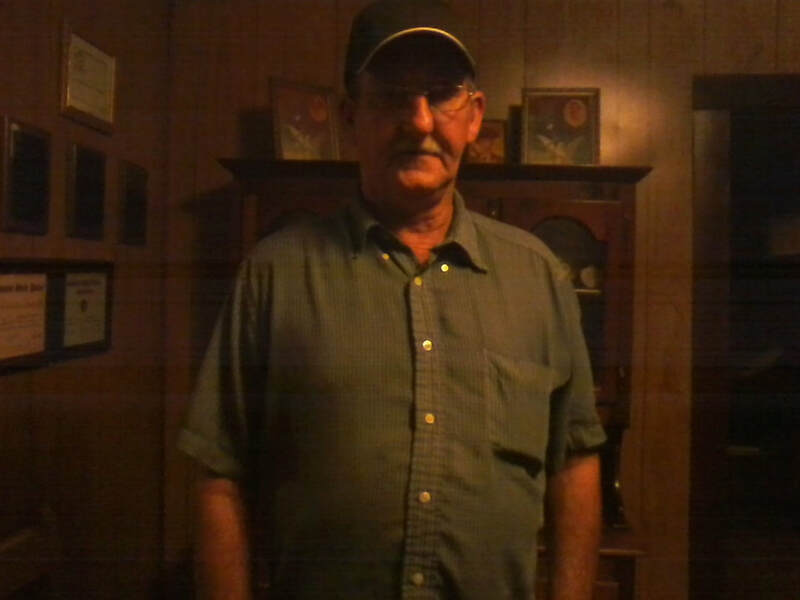 Jim is also a Smith System proponent, having trained on it at UPS and at J B Hunt Transport. ​Bob, has an impressive background in law enforcement, he progressed from patrolman, to chief of detectives to Chief of Police. Even more noteworthy, are his CDL driving accomplishments. 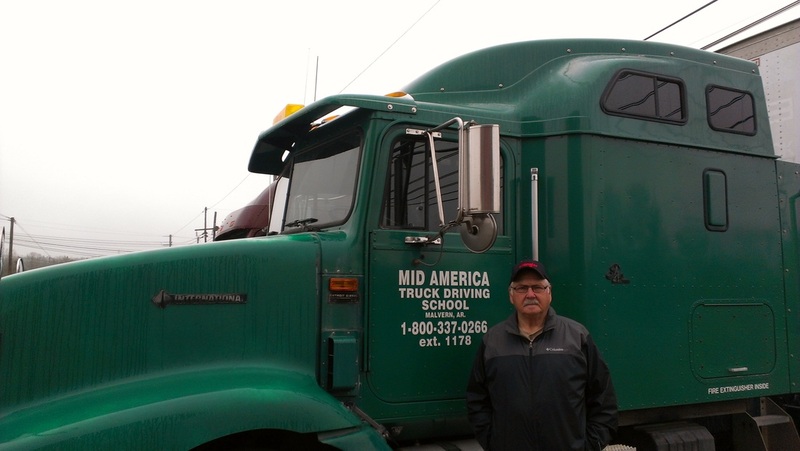 He has acquired more than 1 million safe driving miles as Certified by The American Trucking Association. Bob prides himself on driving defensively. 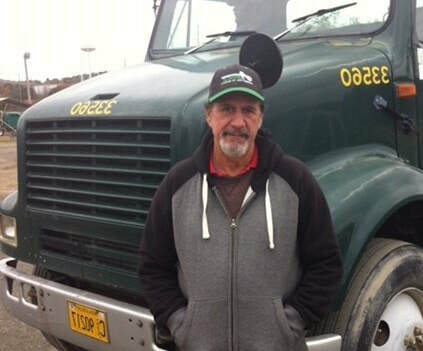 He retired from Bean Trucking after 16 years. He says, "Be the best that you can be and don't be satisfied with less".